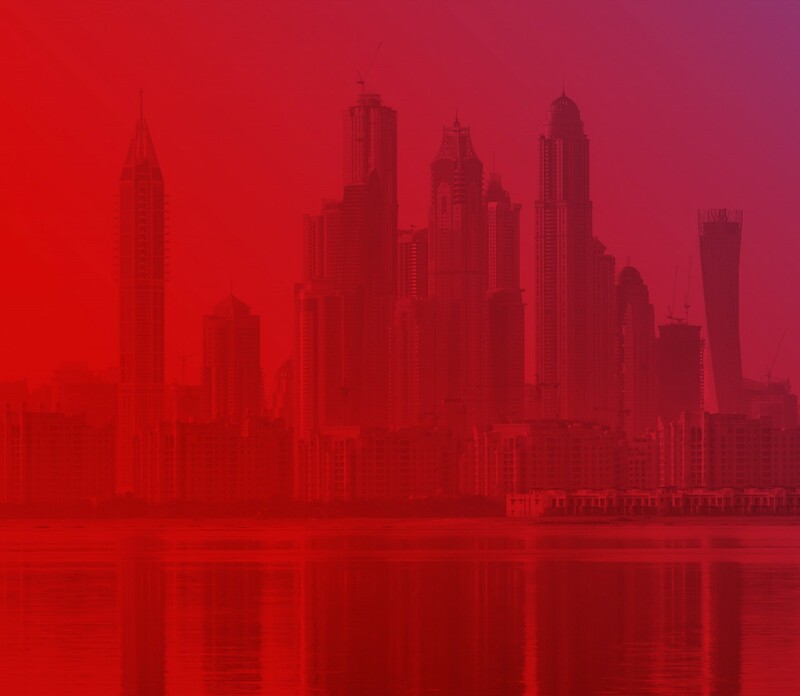 Virgin Mobile Middle East and Africa (VMMEA) is delighted to be entering into an advisory services agreement with EITC, and witnessing EITC’s forthcoming launch of the Virgin Mobile brand in the UAE. Dubai, UAE, 31st January 2017: Following the successful launch of du, nearly 10 years ago, the Emirates Integrated Telecommunications Company (EITC), a fully licensed telecommunications operator in the UAE, today announced the introduction of its second brand, Virgin Mobile, in a strategic decision to strengthen its telecommunications offerings. Having the right to use the brand, Virgin Mobile in the United Arab Emirates, EITC will fully manage and operate the new brand, in line with the regulatory obligations and compliances as set forth by the Telecommunications Regulatory Authority (TRA) of the UAE. The announcement is in sync with EITC’s strategic vision of becoming a digital transformation partner and an ICT solutions provider to meet the growing requirements of the fast-paced and dynamic UAE. Propelled by digitalisation and transformation, the advent of a connected mobile economy that is being witnessed on a global and regional level is incentivising telecommunications operators to innovate on their brand and product propositions. New and exciting digital channels and experiences, and importantly the consumers’ desire for always on, on-demand services has instigated telecommunications operators to become digitally agile and responsive. Telecommunications transformation is driven by digitalisation; EITC is not just enhancing the customer experience, but also creating new and improved propositions that add benefit to consumers and enterprises throughout the country. Its effects will resonate across the various categories served by the telecommunications industry, including the product on offer, value creation for the consumer, and the elevated experience. “At EITC, we have always worked hard to offer our customers a vision of the future today. Our aim is to ensure a certain level of integrity in all of our products and to nurture trust in our brands. Over the years we have worked relentlessly to support individuals, enterprises and government led initiatives through our brand du, and we look forward to introducing a new brand that will bring additional excitement, and more importantly innovation and connectivity to the UAE,” added Osman Sultan. EITC’s vision of the future sees telecommunications as the bedrock of connectivity and transformation; the foundation for societal communication, one that enables participation and development. This latest launch by EITC speaks to the organisation’s commitment to continued investment in telecommunications and its infrastructure, in further support of the UAE economy. In addition, it enables EITC to ensure that customers across the board have the choice of a comprehensive offering of telecommunications services that is exciting and relevant. “In this way, we are able to contribute more holistically to nation building by providing enhanced digital avenues for our stakeholders, and bringing international know-how to the UAE. In addition, by expanding our portfolio of brands we are able to better contribute to our country’s transformation agenda,” concluded Osman. The Emirates Integrated Telecommunications Company (EITC) was founded in 2006 as the UAE’s second licensed telecommunications provider. EITC has two telecommunications brands under its umbrella; du was launched in 2007 and serves over 8 million customers throughout the UAE. EITC recently introduced its second brand Virgin Mobile in the market.